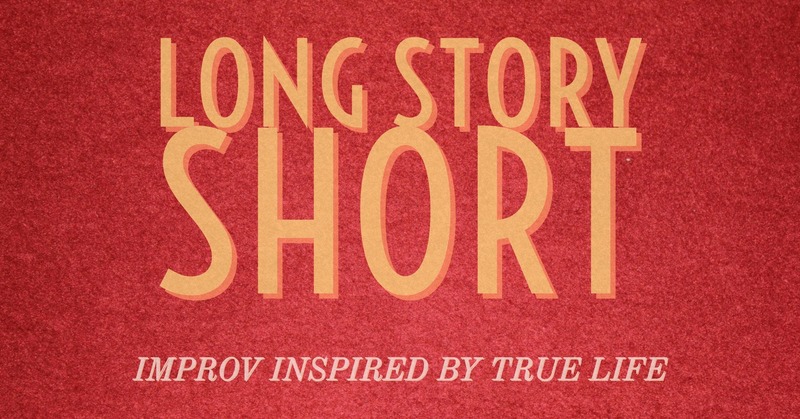 Long Story Short is a Philly Improv Theater show where YOU can be the star. Each week a special guest delivers several short, true stories form their lives. These stories range from funny to thought provoking to even more dramatic at times. The talented cast of Long Story Short then uses these stories as their inspiration to create an hour long show that explores those stories in hilarious ways. 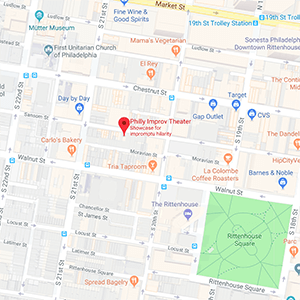 We are now booking monologists through the end of 2018! If you are interested in telling two to three short, true stories please fill out and submit the form below. The format of the show varies based on the number of stories our monologists are telling. We typically look for at least two or three different stories from a monologists in the five to seven minute range. Check out the below form and submit soon. You could be the star of your own, one of a kind show!